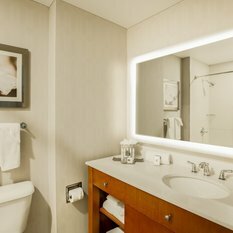 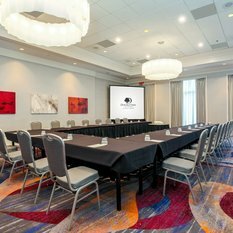 Set up, break down, and service meeting rooms in accordance with established guest service and sustainability standards. 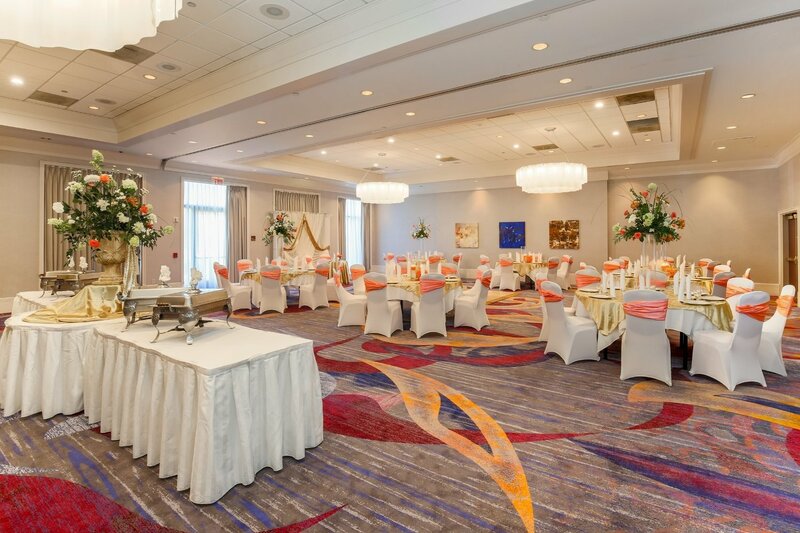 Set up meeting rooms according to banquet event order forms and documents to ensure set up meets guest expectations. 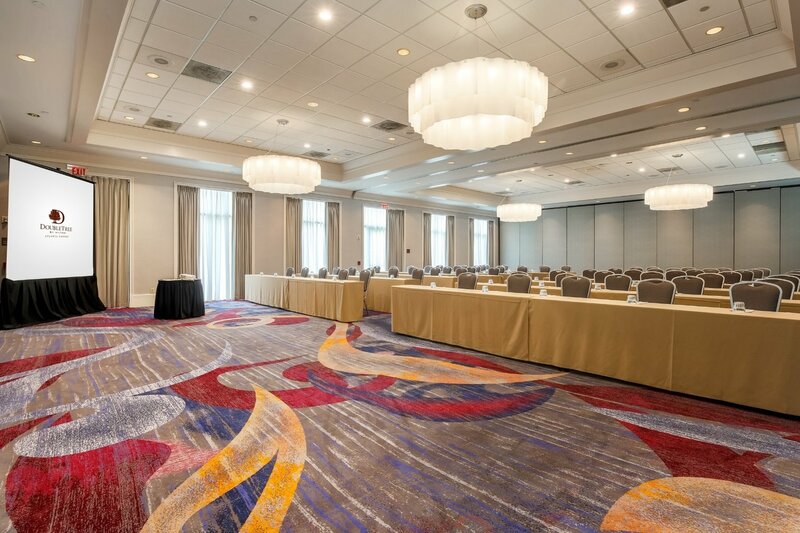 Transport awkward and heavy materials such as staging, tables, chairs, dance floors, etc., from storage area to meeting rooms in a safe manner using proper equipment. 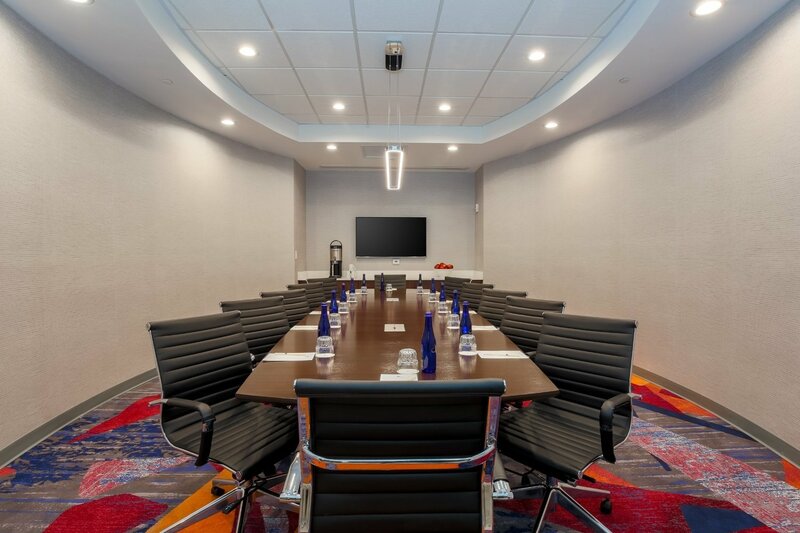 Break down meeting rooms and return banquet items to storage closet in a neat and organized fashion. 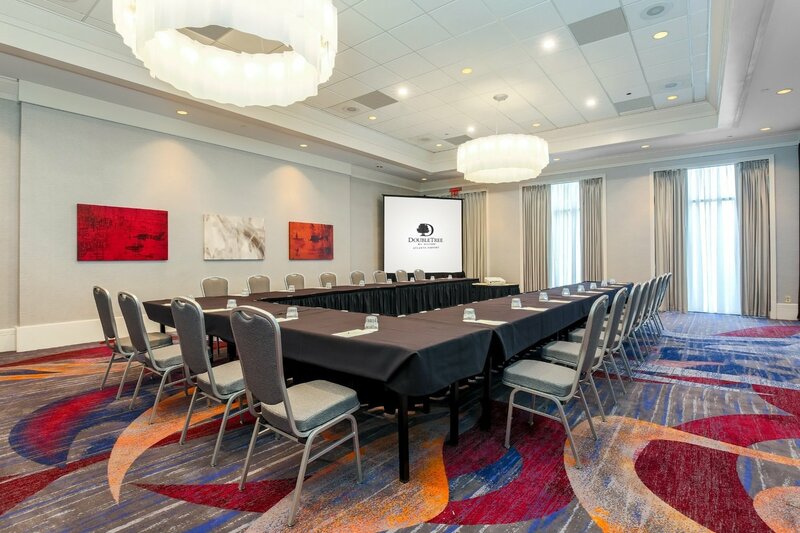 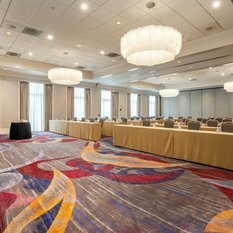 Maintain established cleaning schedule of meeting rooms and ballrooms ensuring rooms are presentable at all times. 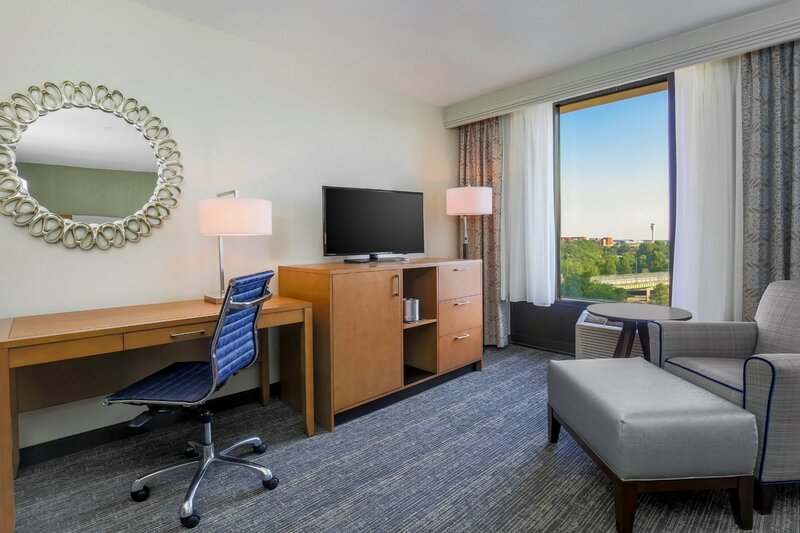 Respond to guest requests for service changes in room set up and assist with information requests regarding other areas of the hotel. 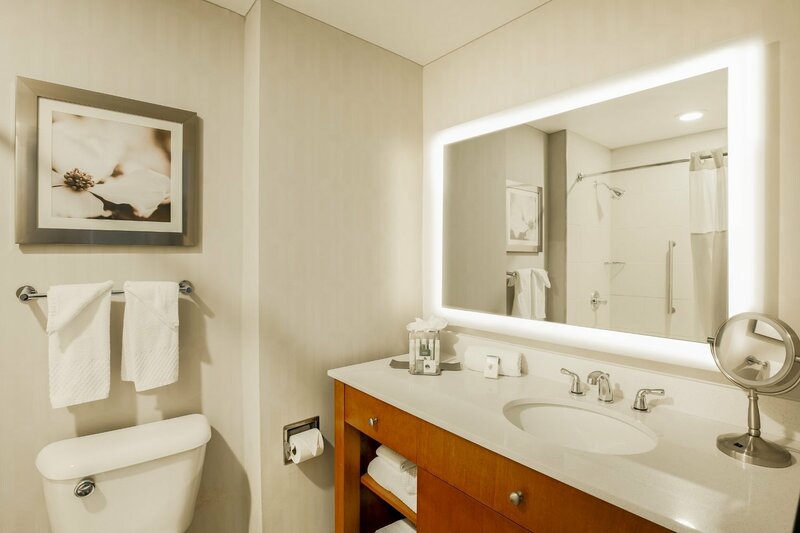 Handle guest complaints personally or if necessary seek assistance from supervisor. 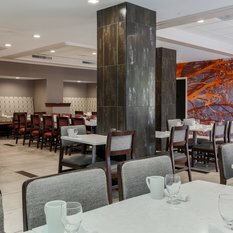 Previous banquet set up or customer service experience preferred. 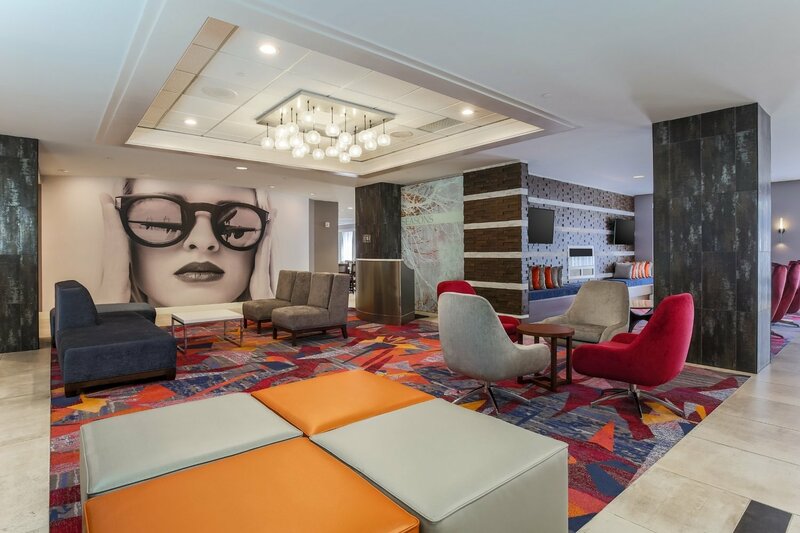 Work schedule varies and will include working on alternate shifts, holidays and weekends. 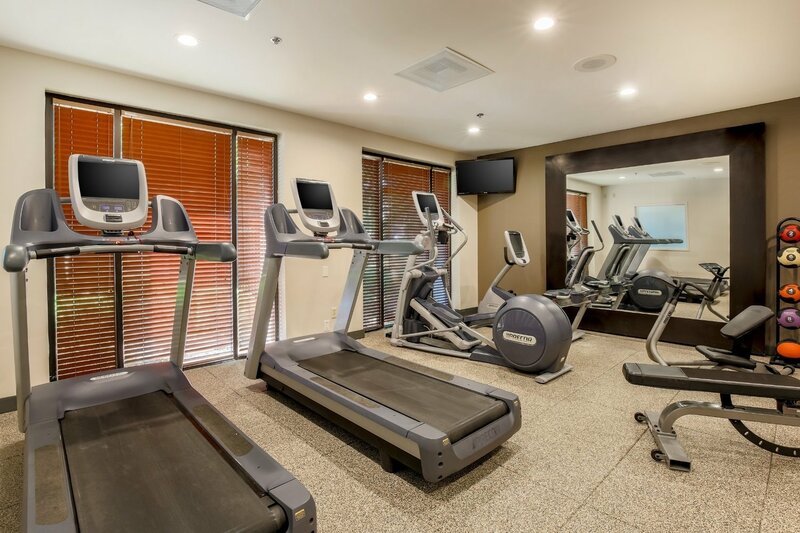 Requires standing for extended periods, walking, pushing, lifting up to 50 pounds, bending and reaching, stooping, pushing, kneeling, or crouching. 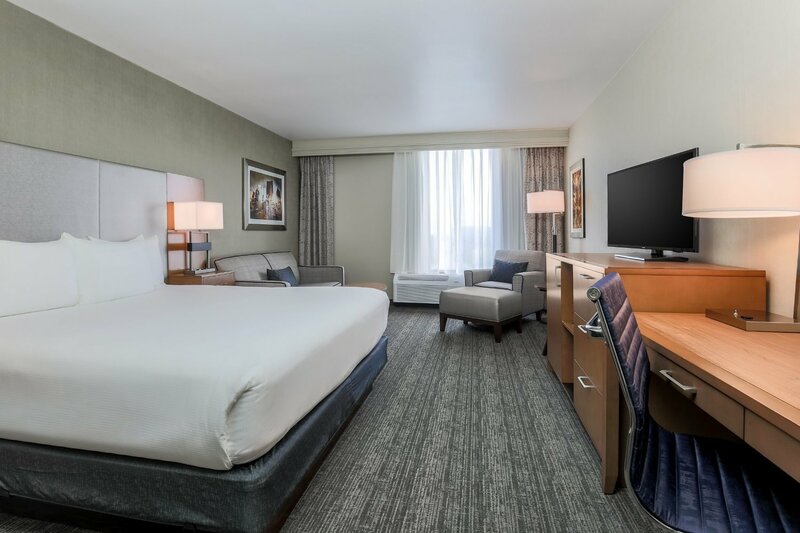 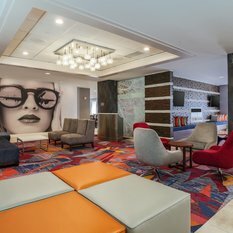 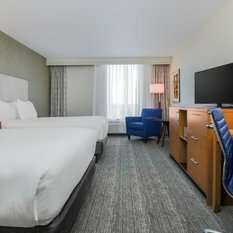 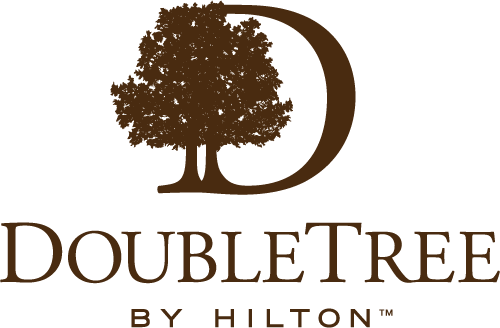 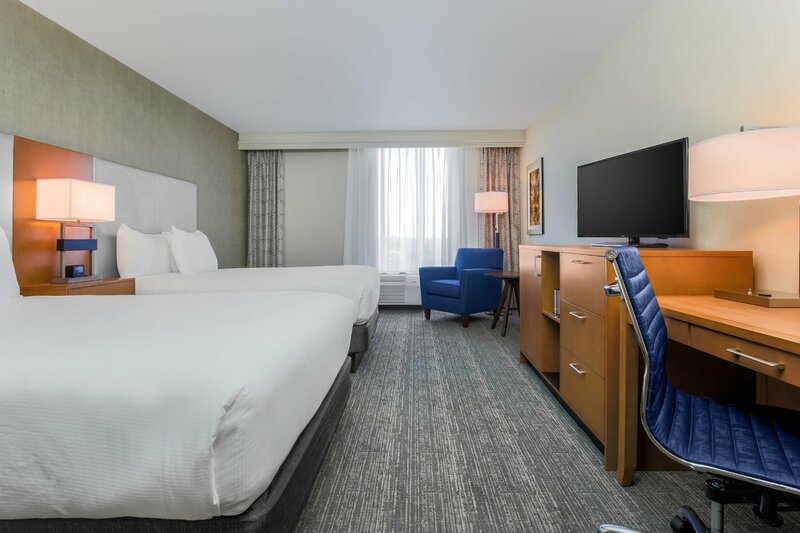 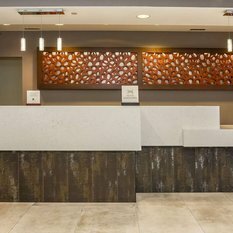 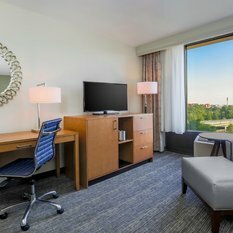 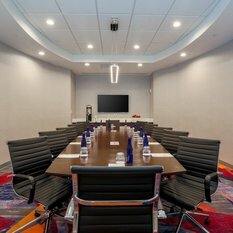 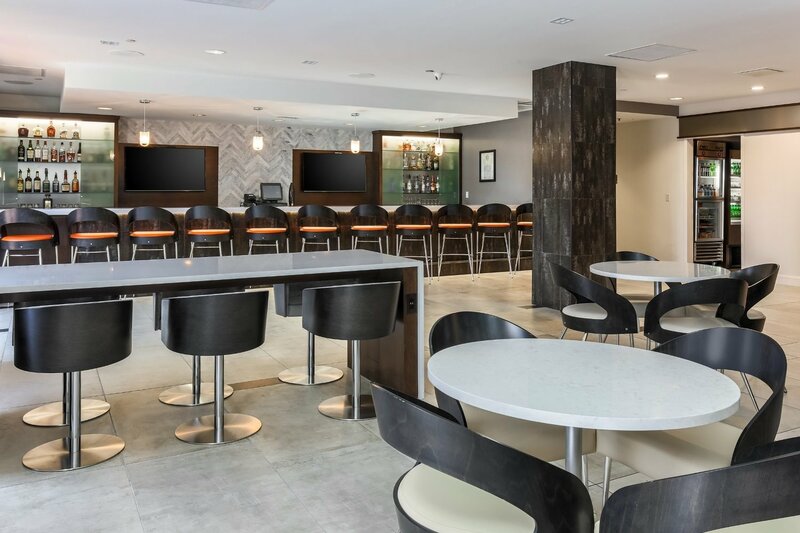 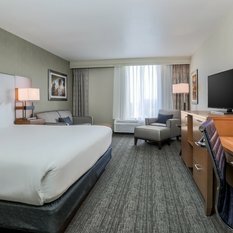 Welcome to DoubleTree by Hilton Hotel Atlanta Airport, newly renovated in August 2016 to create an upscale and chic experience. 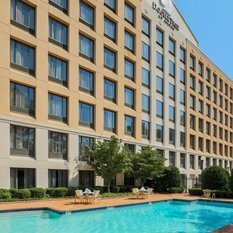 The Hartsfield-Jackson Atlanta International Airport (ATL) is located one mile away and downtown Atlanta is only seven miles away. 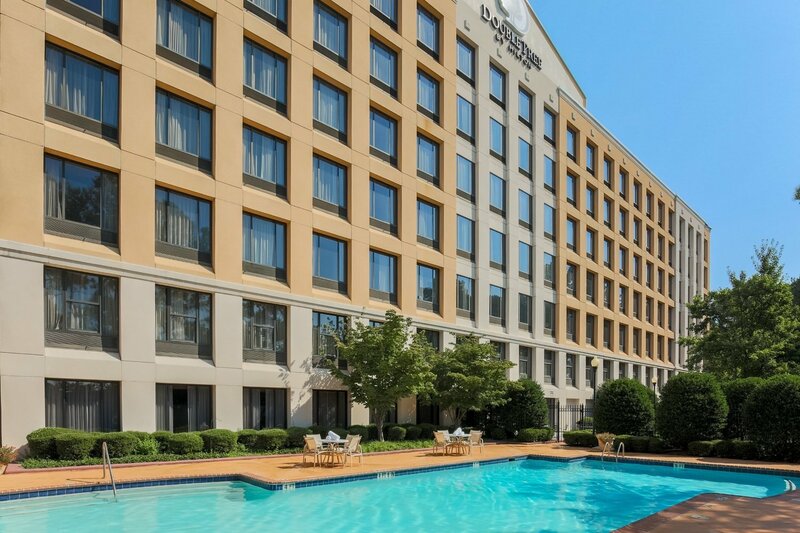 The hotel offers easy access to Georgia International Convention Center and Delta World Headquarters. 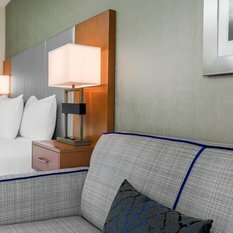 After a day of business or sightseeing, guests can retreat to a spacious guest room furnished with one king-sized or two double beds. 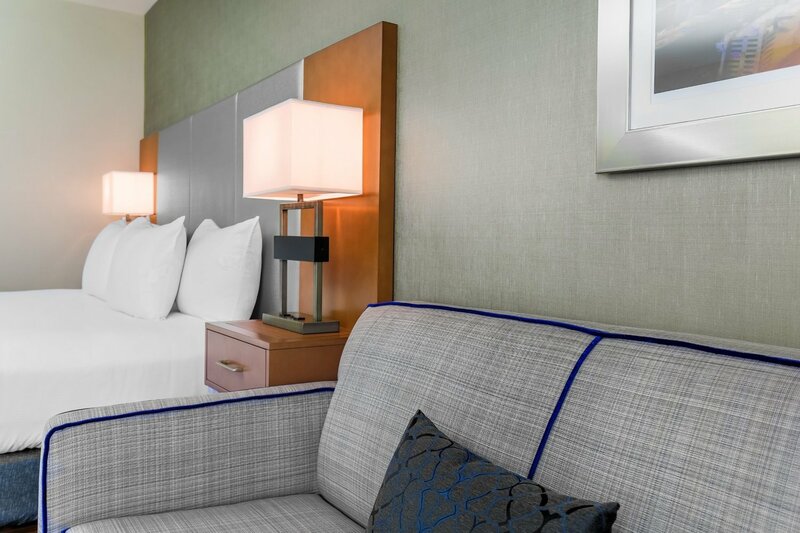 They can enjoy complimentary WiFi, a large work desk with executive chair and a 32-inch HDTV with premium channels. 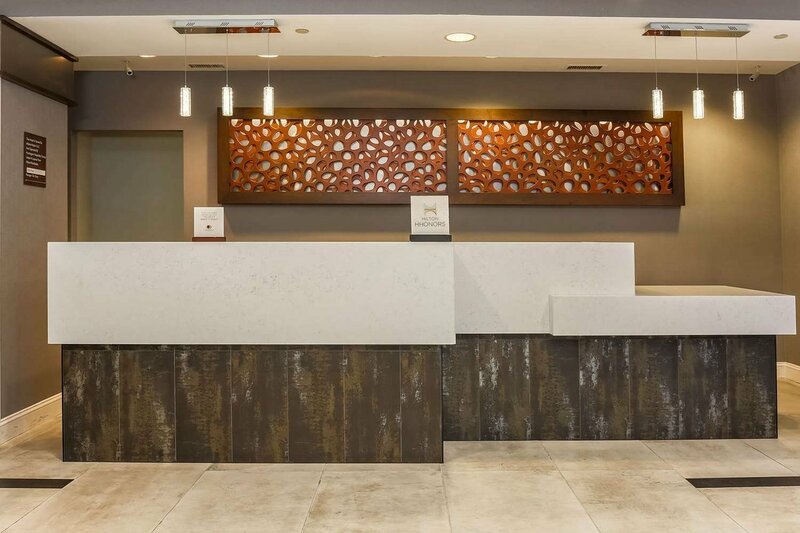 We invite visitors to relax in our lobby featuring a cozy fireplace and a cascading water wall. 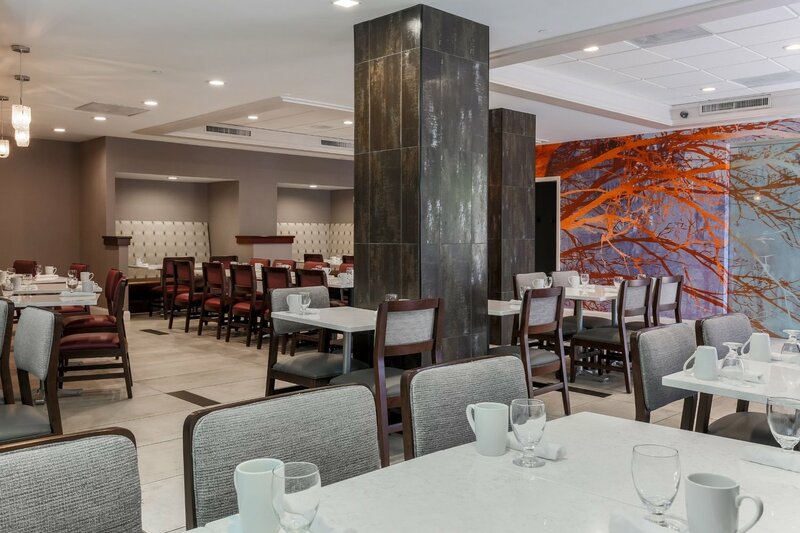 They can savor Southern and traditional cuisine for breakfast, lunch and dinner in the Seasons Bakery & Grille or order in-room dining. 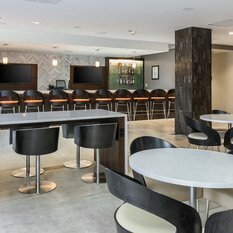 Then, gather in the Lobby Lounge to enjoy a cocktail or watch a game on one of the widescreen TVs. 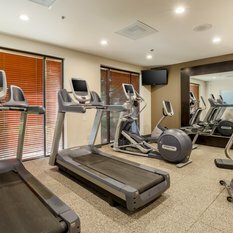 The hotel offers a fitness center and a swimming pool. 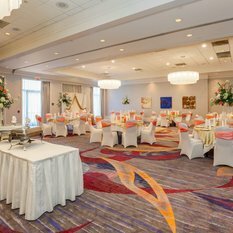 We are ready to help host a business meeting or special event with up to 450 guests in one of our elegant ballrooms.